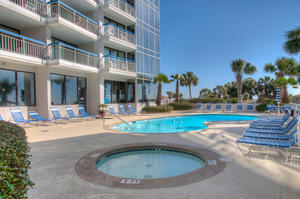 When you are looking for a fantastic Myrtle Beach resort in a superior location that offers beautiful rentals for a beach vacation Forest Dunes is just the destination you seek. 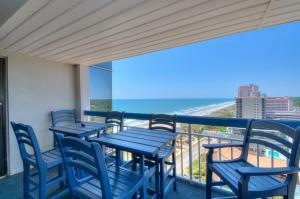 Sitting directly on the shore of the Atlantic Ocean Forest Dunes is an excellent resort that provides easy beach access as well as a close proximity to many popular Myrtle Beach attractions. 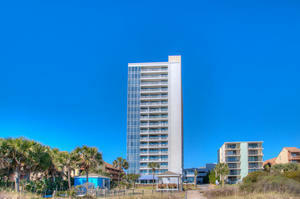 While enjoying an exciting South Carolina beach vacation you will never be lacking for activities to fill your time. 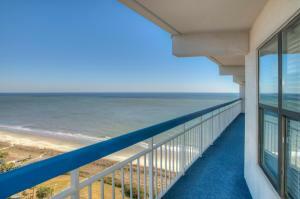 Spend days frolicking in the Atlantic Ocean or spread out your beach towel to enjoy the warm South Carolina sunshine. If you enjoy the sunshine and water but not the sand this lovely resort boasts a sundeck with a sparkling swimming pool, lazy river and hot tub for guest enjoyment. 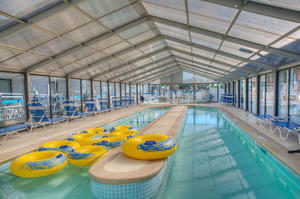 The resort also has an indoor pool where guests can escape rainy days as well as an oceanside exercise trail and Buckets Bar and Grill. 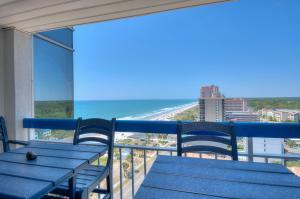 While exploring the community surrounding your amazing Myrtle Beach rental you will discover many attractions and activities with which to fill your time. Championship golf courses, live entertainment theatres, fabulous shopping and amazingly fresh seafood restaurants are all close to Forest Dunes 1603. 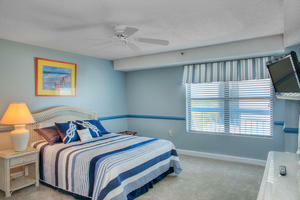 Forest Dunes 1603 is a lovely condominium that has three bedrooms and two and one half baths. 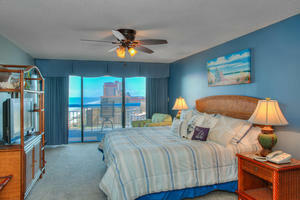 Guests can enjoy a South Carolina beach vacation while they call this rental condo home. 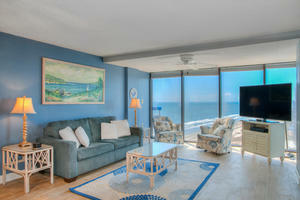 This beautiful condo offers a private balcony with an amazing oceanview. 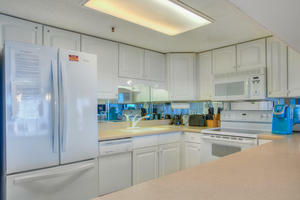 Forest Dunes 1603 offers a fully equipped kitchen as well as a washer and dryer for convenience. 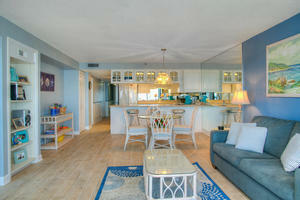 Entertainment will not be an issue while vacationing in this marvelous condo as the flatscreen televisions, DVd players and WIFI will provide a myriad of options to guests. 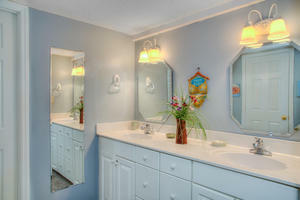 This outstanding condo also delivers a Jacuzzi bathtub to enhance relaxation. 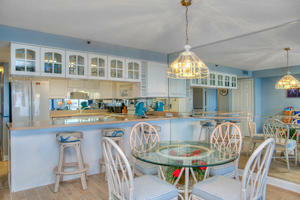 Forest Dunes will provide the opportunity for a South Carolina vacation of a lifetime. 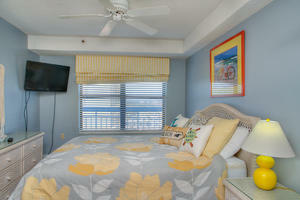 Reserve your time in this outstanding rental today and begin planning your time in this wonderful resort where you can enjoy an exciting getaway in the warm sunshine.